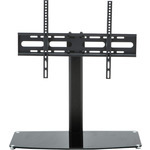 A stylish and attractive universal TV pedestal designed to fit 32" to 50" flat panel screens. 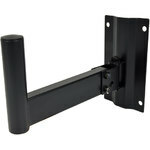 Sleek, black design with matching black glass base. 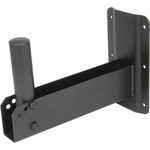 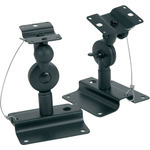 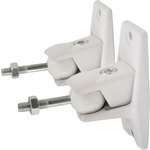 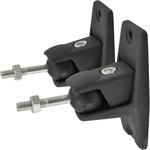 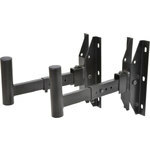 Ideal for when you need to change a wall mounted screen to tabletop use or for replacing any lost, broken or unsuitable TV pedestals. 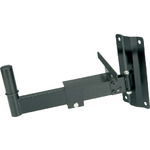 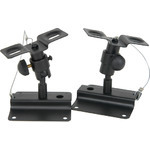 Suitable for flat panel screens from 32 to 50"
Screen size - 32" to 50"